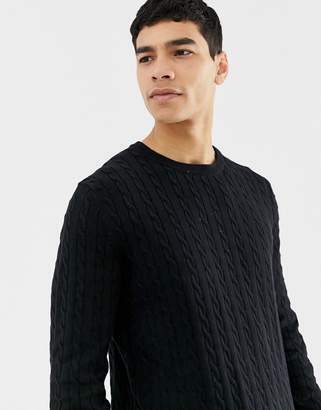 Jumper by Only Sons, Perfect for when the wind bites, Crew neck, Ribbed trims, Regular fit, A standard cut for a classic shape. Quality craftsmanship is at the forefront of Danish brand Only Sons, whose signature designs include classic knitwear, relaxed sweats and denim. Using a range of high quality fabrics, theirs is a seamlessly crafted collection for laid-back style.